Season’s Greetings from Höfði Reykjavik Peace Centre, the Institute of International Affairs, the Centre for Small State Studies and the Centre for Arctic Policy Studies. We thank you for your valuable and much appreciated support this year and hope our paths will continue to cross in the coming year. This has been an eventful year at the Institute of International Affairs at the University of Iceland. HÖFÐI Reykjavik Peace Centre was formally launched on October 7. Ban Ki-moon and Dr. Jane Goodall were amongst the many excellent speakers of the year. 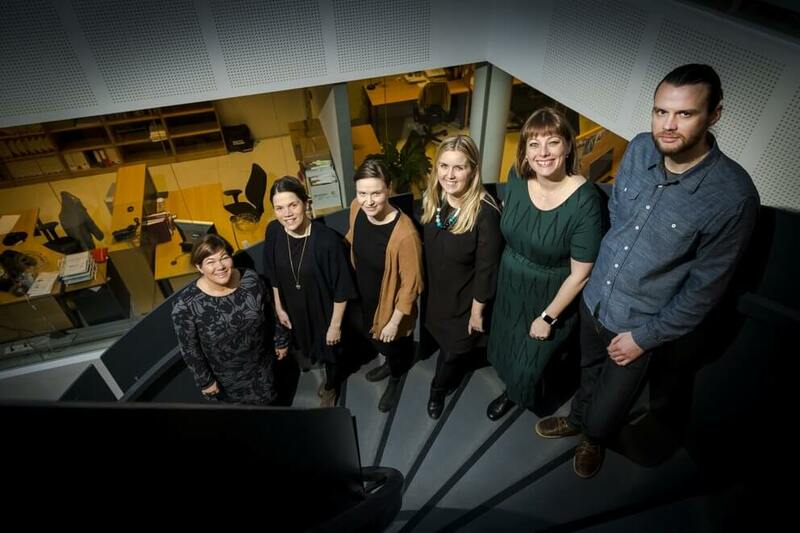 The Centre for Small State Studies at the University of Iceland received a grant from the European Union’s Erasmus+ programme for a two year strategic partnership of higher education institutions. The University of Iceland is the lead partner, with nine other universities participating in the project. The Centre for Arctic Policy Studies organised several open meetings during the year, participated in the Arctic Circle and celebrated the 20th Anniversary of the Arctic Council by exploring the Arctic Council in a global context and the road ahead, in collaboration with the Ministry for Foreign Affairs, the Prime Minister’s Office and the Icelandic Arctic Cooperation Network. Last but not least, the Institute of International Affairs, undertook a service project for the Ministry of Interior and the Ministry of Welfare on the quality of the integration and services provided for refugees and immigrants in Iceland, in collaboration with the steering committee of the University of Iceland project on Academia and Multiculturalism.